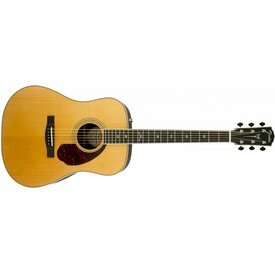 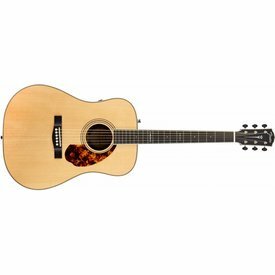 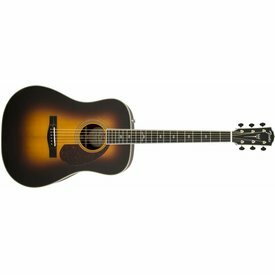 The CC-140SCE expands its sibling’s features with upgraded Fishman® Presys electronics, rosewood back and sides and the addition of a hardshell case. 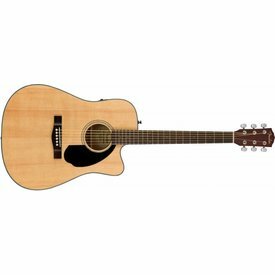 Combining powerful onboard electronics—including a built-in tuner—with great tone and easy playability, the CD-60SCE is ideal for beginning to intermediate level players who are ready to plug in. 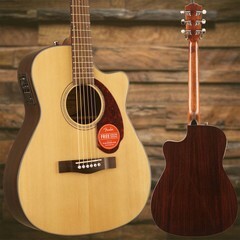 An expansion of the Paramount Series acoustic guitars, the PM-1 Limited Adirondack Dreadnought, Rosewood combines upgraded features and refined style to create a responsive and inspiring instrument. 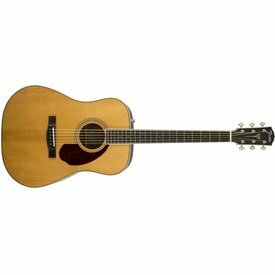 An expansion of the Paramount Series acoustic guitars, the PM-1 Dreadnought NE, All-Mahogany, Natural combines simple styling with an organic finish to create a highly responsive instrument.